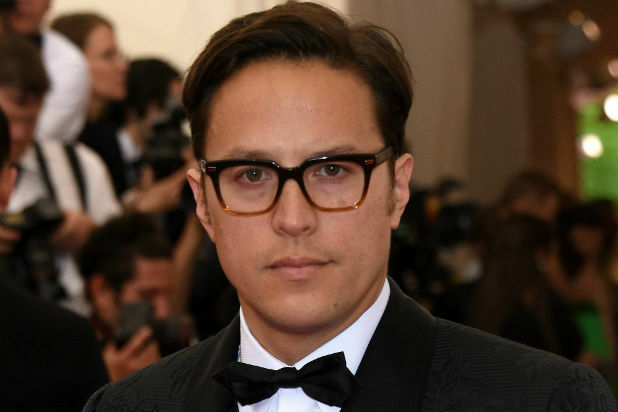 Cary Fukunaga has signed a two-year, overall deal with Paramount Television, the studio announced Tuesday. Currently, he is collaborating with Paramount TV as director and executive producer of “The Alienist” for TNT. Season 1 of “True Detective” earned Fukunaga and stars Matthew McConaughey and Woody Harrelson critical acclaim. The filmmaker opted to only executive produce Season 2, which starred Vince Vaughn, Rachel McAdams, Taylor Kitsch and Colin Farrell, and was widely panned by audiences and critics alike. He recently directed and produced Netflix feature film “Beasts of No Nation,” starring Idris Elba and Abraham Attah. He is currently developing a drama for A24 based on the true story of Oregonian father and son Joe and Jadin Bell. He will direct and produce through his Parliament of Owls production company. Fukunaga isn’t the first creative talent to collaborate with Paramount TV. In previous years, Mark Wahlberg, Robert Zemeckis, Marc Platt, Martin Scorsese, Leonardo DiCaprio, Jerry Bruckheimer, Joe Carnahan and more had joined the roster.